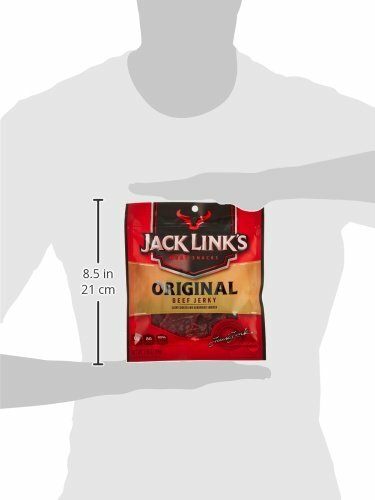 4- 2.85 oz bags of Jack Link’s Original Beef Jerky. The classic of all classic flavor. Jack Link’s original. Some call it bold, some call it savory, some call it hickory smoked with a hint of garlic. 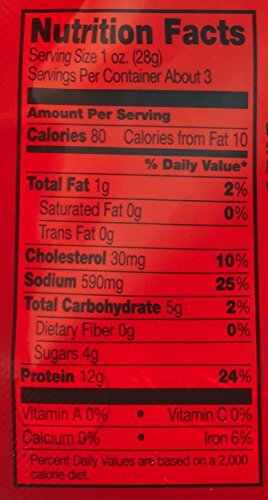 Transcending flavor profiling since the dawn of jerky. 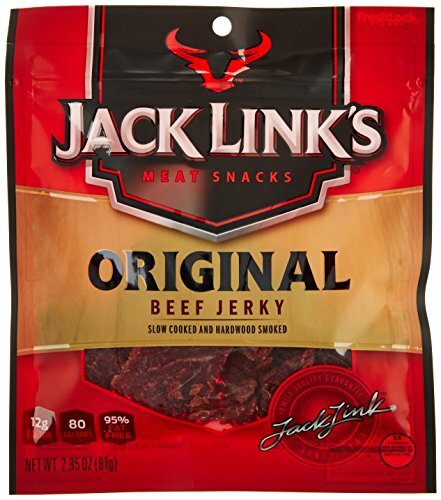 High in protein, low in fat and carb-smart, Jack Link’s Original Beef Jerky features a pantry clean label and has no added MSG or nitrites. 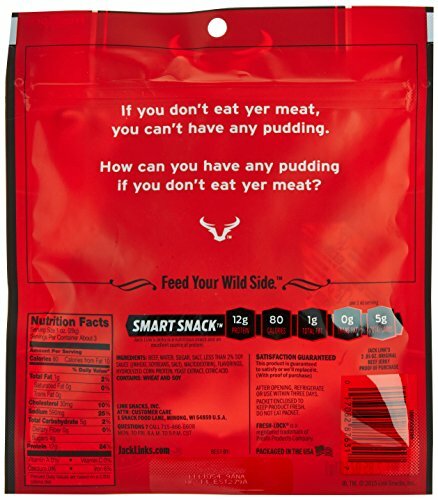 Perfect for gifting, or an any time snack at the office, in the house, or in the car.